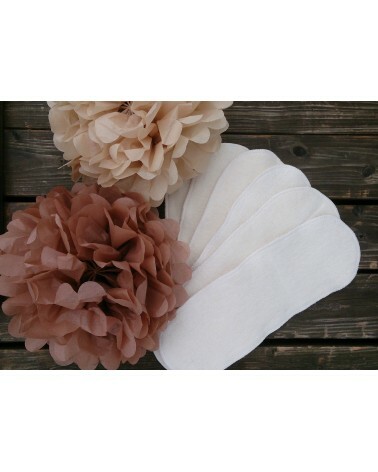 Diaper inserts is made from cloth. 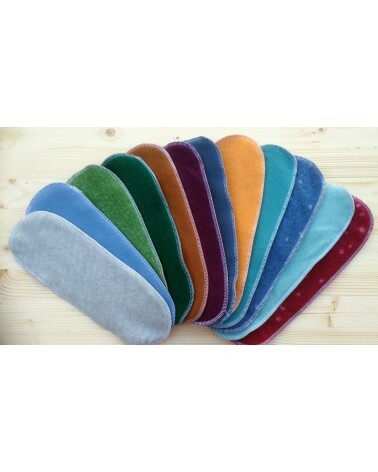 Inserts is used to absorb and lock moisture inside the diaper. You can find prefolds or inserts that is putted in diaper pocket, inserts with snaps. 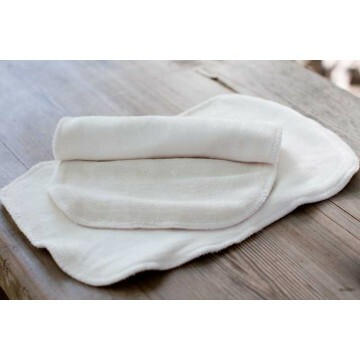 We make cloth diaper inserts from different fabrics: wool, hemp, cotton, bamboo. Hemp organic cotton inserts set/pack with snaps made for wool covers with snaps.